TUESDAY, Aug. 21, 2018 -- The expiration dates of certain batches of EpiPens have been extended by the U.S. Food and Drug Administration in an effort to reduce shortages of the life-saving devices. The FDA said that it has extended by four months the expiration dates of specific lots of 0.3 milligram EpiPens that are expired or close to expiring. The extension beyond the approved 20-month shelf life is based on data provided by EpiPen maker Mylan and reviewed by the FDA. The devices with the extended expiration dates have already been distributed to patients and should have been, and continue to be, stored as labeled, the FDA said. "We're hopeful this action will ensure patients have access to this important medication and provide additional peace-of-mind to parents as the agency works with the manufacturer to increase supply," Janet Woodcock, M.D., director of the FDA's Center for Drug Evaluation and Research, said in an agency news release. EpiPens are still available in the United States, but are in limited supply in certain areas due to factors such as supply disruptions and manufacturer issues, according to the FDA. 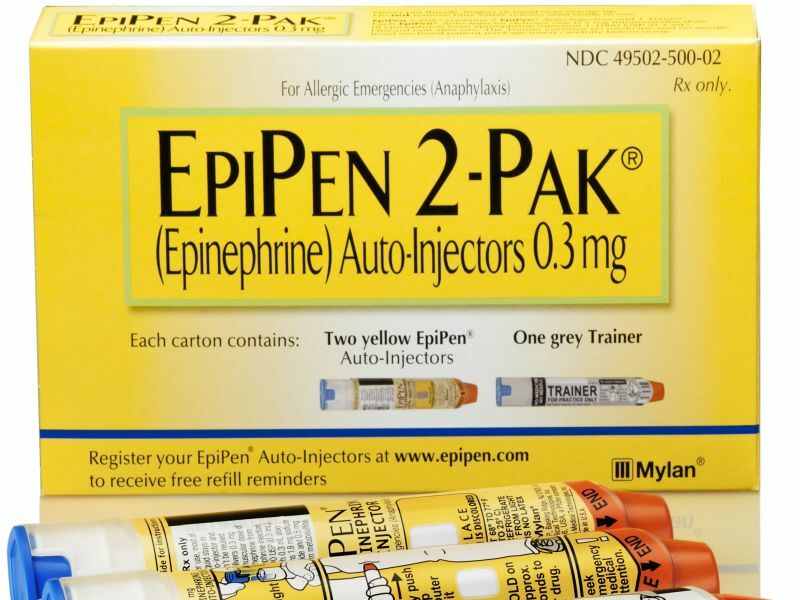 It said it's working closely with Mylan on EpiPen production and supply, and also has contacted other manufacturers of epinephrine auto-injectors about their supply. Generics for EpiPen: What Are Your Options?